Nowadays, it feels like everyone has the travel bug. With air fares becoming ever cheaper, the farthest places on the planet are now within our reach and if we want to visit somewhere, for the most part, we do. There are a number of places, however, which are off limits to even the most intrepid of travelers. Barred from public view, these locations only allow entry to the authorized and if you don’t make the cut, you’re not allowed a look in. This is probably the closest you’ll ever get to these places, so take a good look before it’s too late. You would be forgiven for believing that all of the forbidden places around the world are the site of underground, illicit activity. 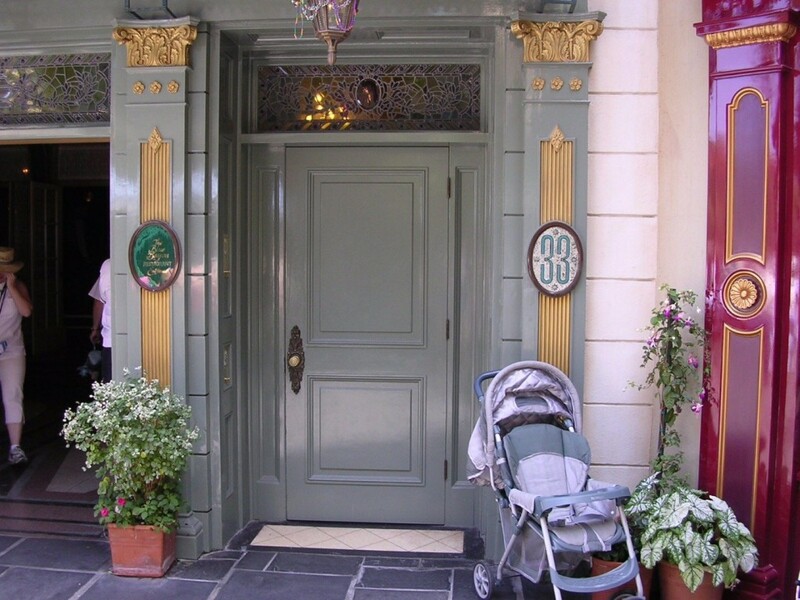 Proving that sometimes, you just need to right key, the Disney Club 33 is a highly exclusive members club for high flying professionals. Hidden behind an innocuous looking door, political leaders and business tycoons are free to network to their heart’s content. Perhaps the last untouched place on the face of the planet, North Sentinel Island in the Bay of Bengal is closed to all visitors. 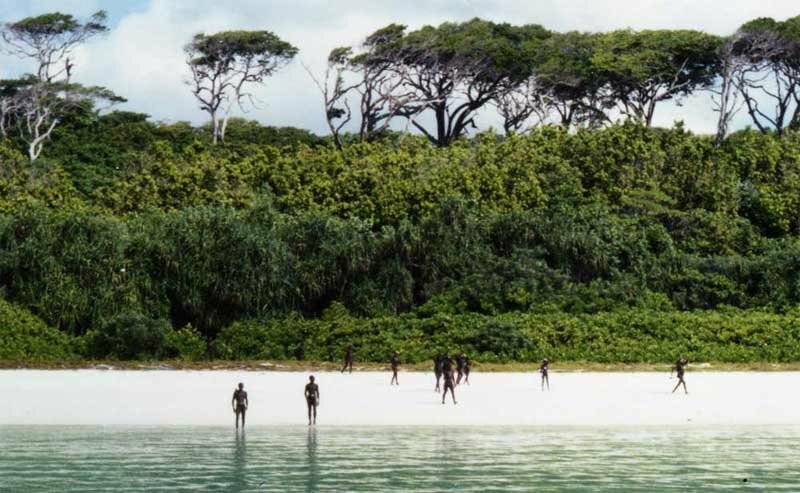 The island houses the Sentinelese, a group of indigenous people who reject contact with any form of outsider. Attempts to enter the island usually don’t end well so if you’re thinking of taking a trip to the area, think long and hard about it. 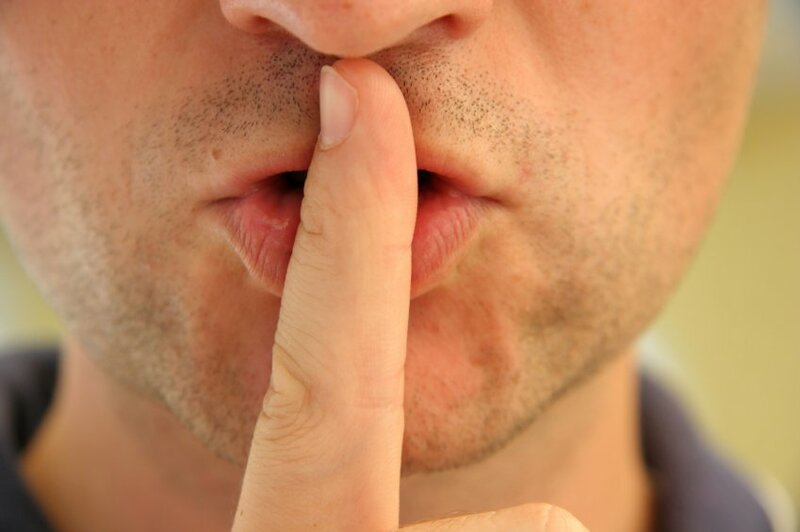 It seems that if you want to pinpoint the country with the most secrets, then Russia is probably the safest bet. 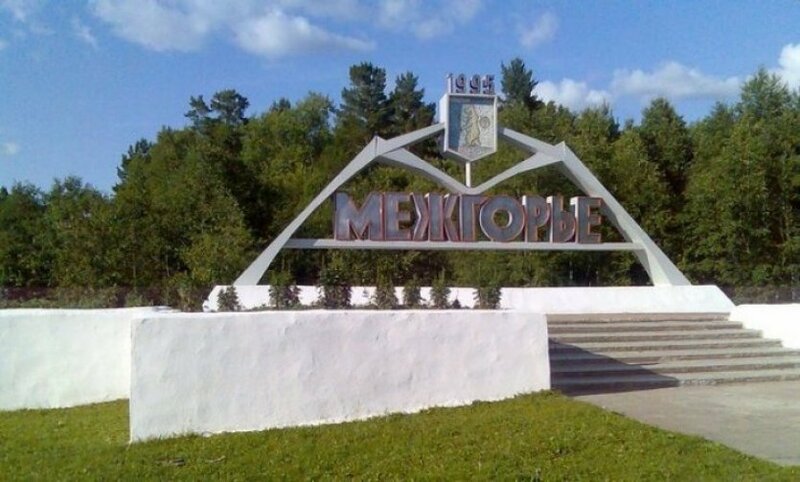 Reportedly Russia’s nuclear missile site, Mezghorye is surrounded by two battalions to ward off anyone who tries to enter the vicinity. While it hasn’t been officially talked about by officials, the base is believed to contain automatic missiles which can be activated remotely. Scary stuff indeed. 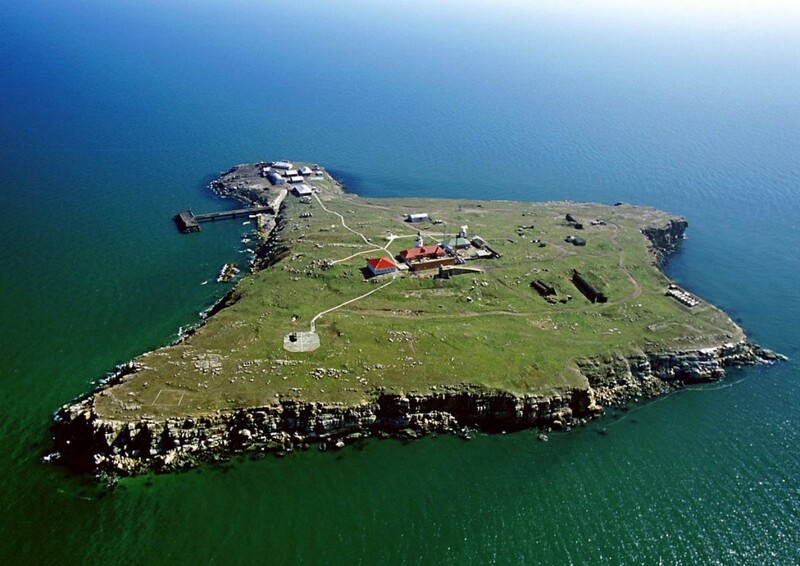 A place that gets its name from its very slimy residents, Snake Island isn’t a place that many of us would willingly like to visit. Home to an unusually high population of the reptiles, the island is thought to be one of the most deadly in the world, and any visitors to the island could put themselves in very real danger.